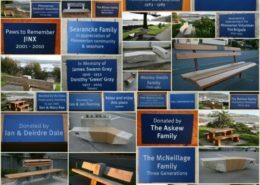 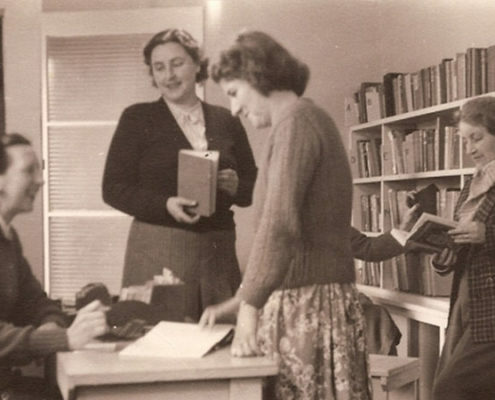 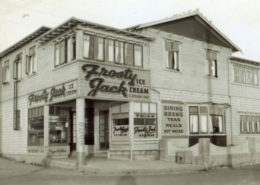 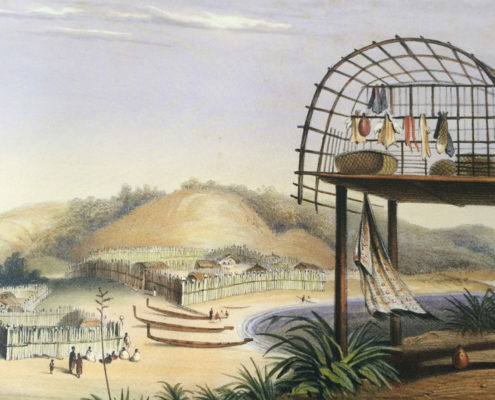 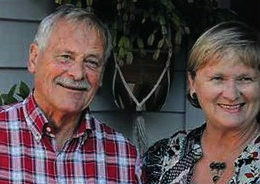 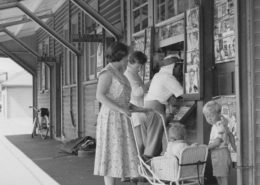 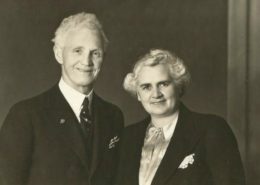 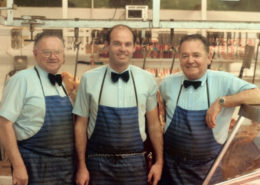 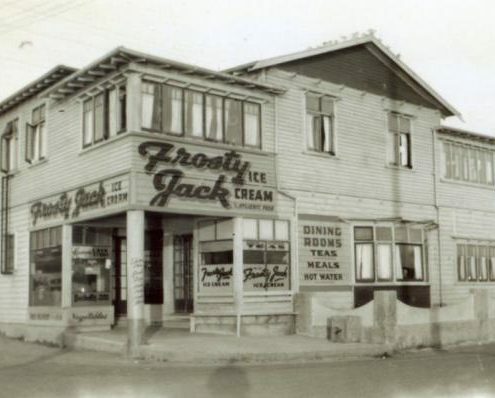 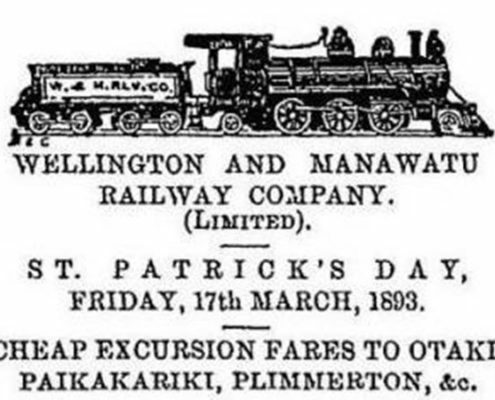 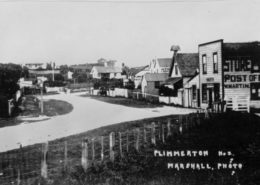 Welcome to our Taupō Plimmerton History page. 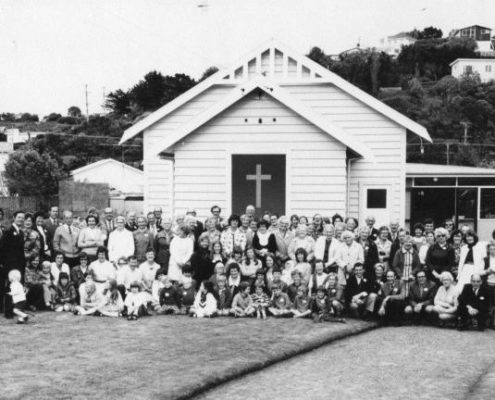 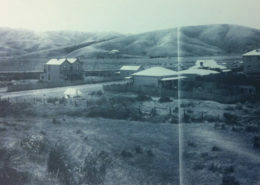 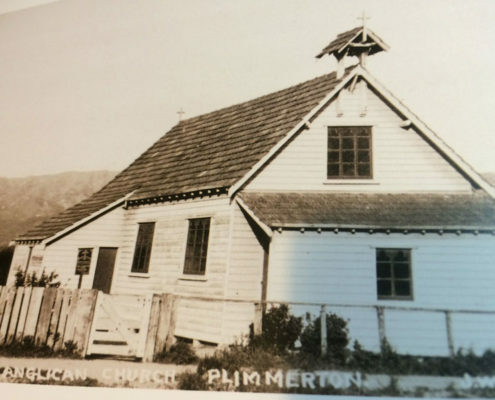 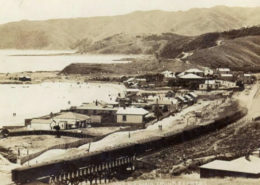 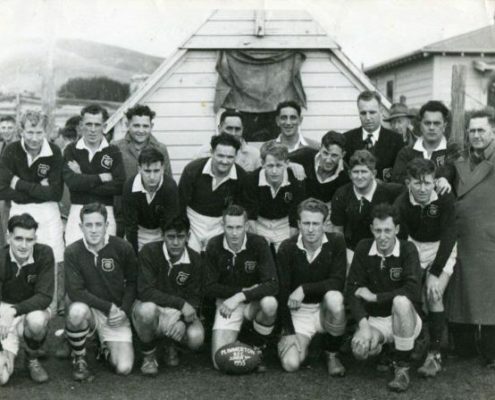 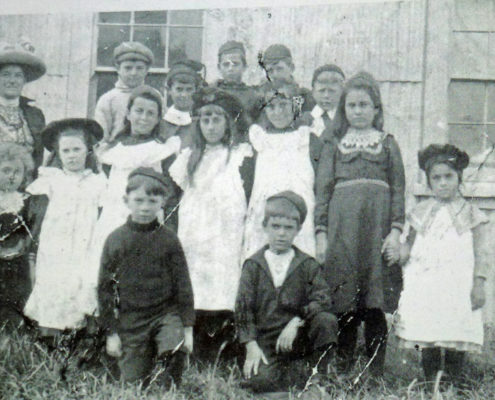 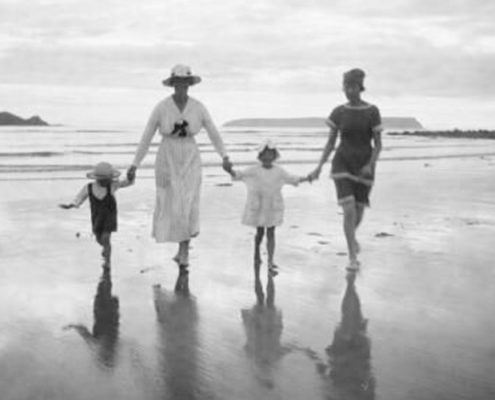 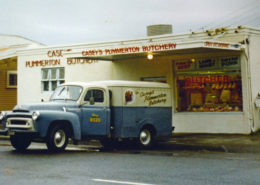 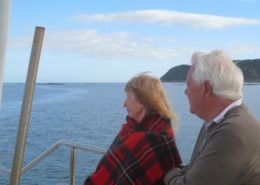 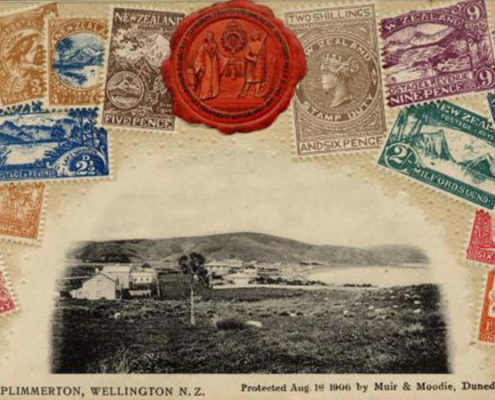 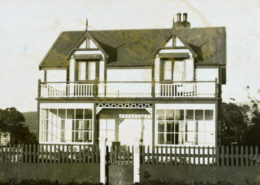 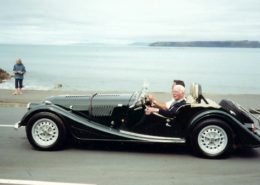 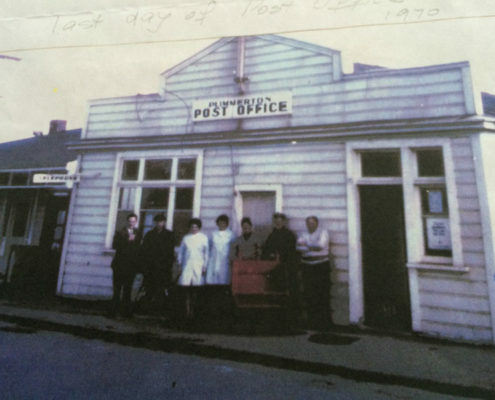 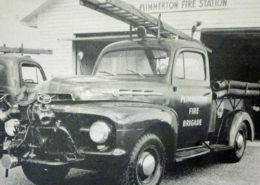 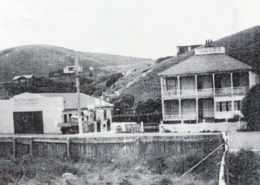 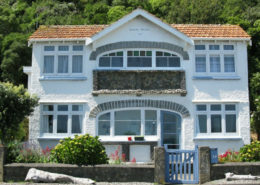 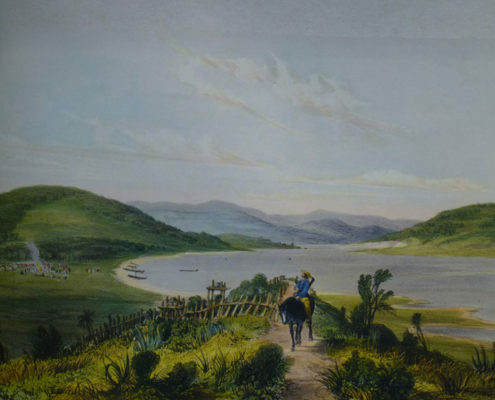 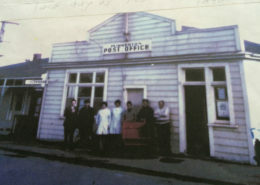 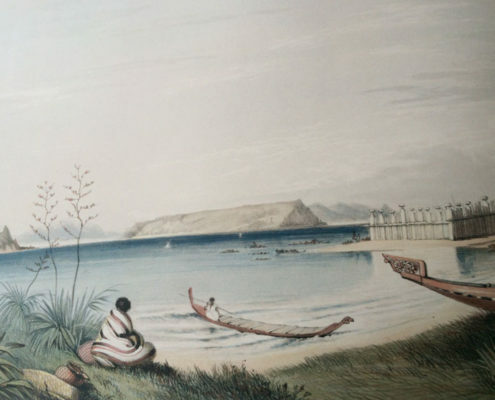 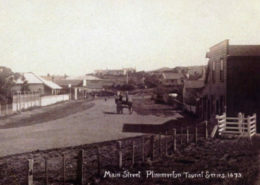 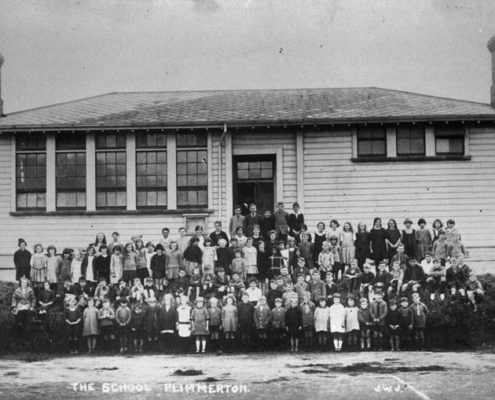 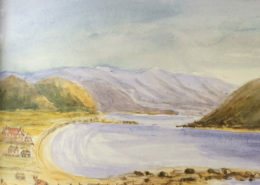 Here you will see pictures from Plimmerton’s past and read about some of the fascinating aspects of our history. 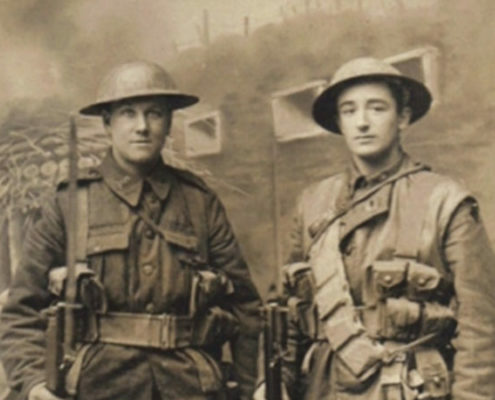 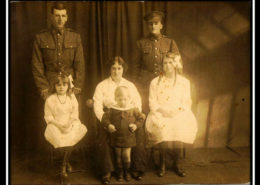 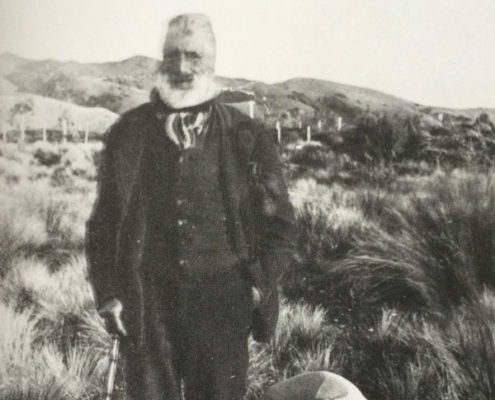 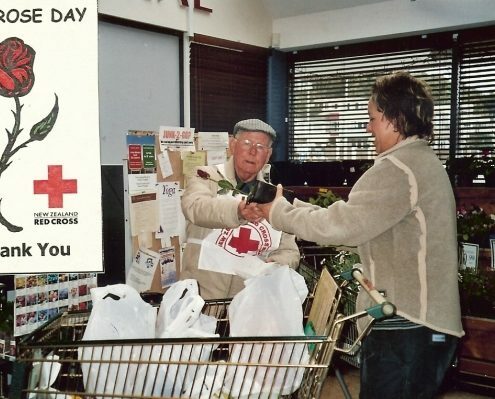 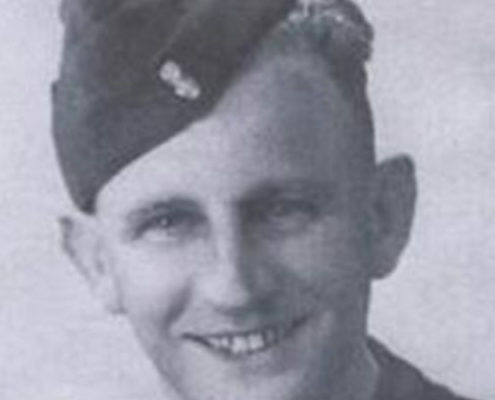 Scroll down through our categories of Early Māori, ANZAC Stories, Places, Community and Pictures Past. 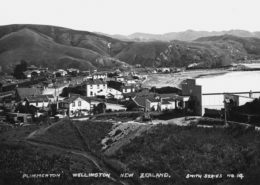 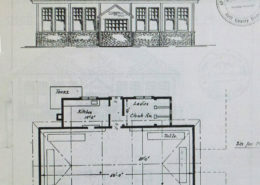 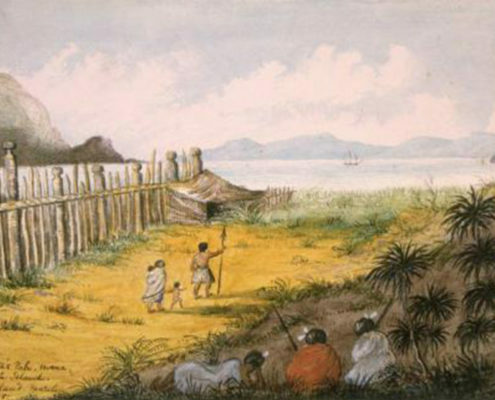 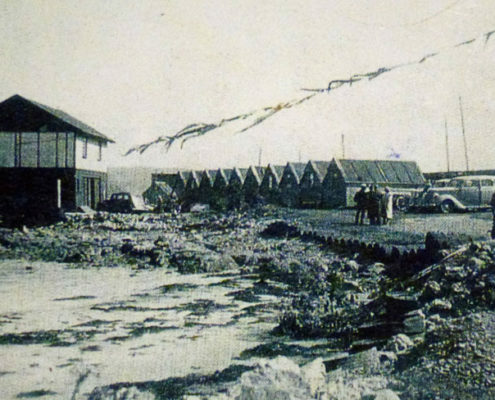 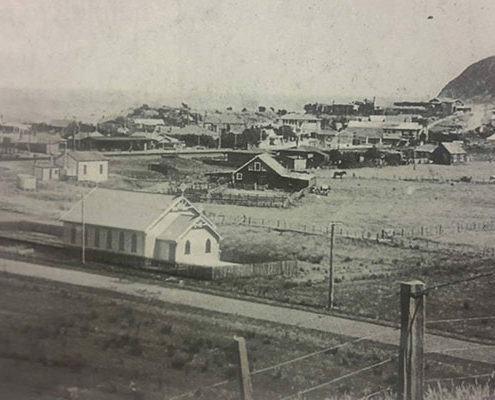 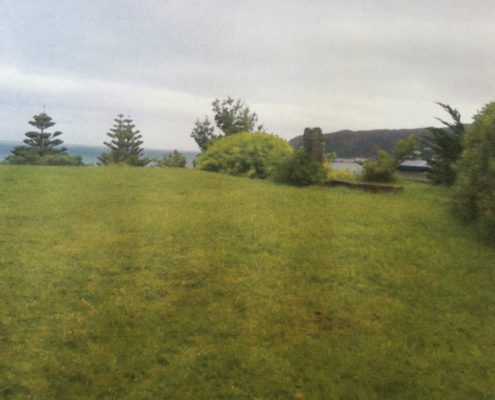 Click here for the early story of Taupō Plimmerton development – from Site 1 on the Heritage Trail.